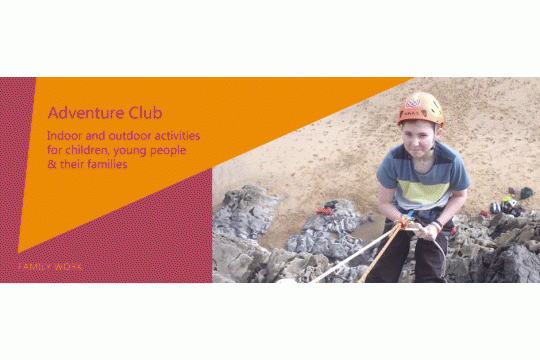 Port Talbot YMCA Adventure Club gives children, young people and families in Port Talbot and surrounding areas an opportunity to experience alternative sports. We offer weekly sessions of indoor climbing, kayaking and canoeing, and at least one main adventurous activity each week during every school holiday. Our young people get the chance to have fun, learn something new, make new friends and develop their skills - many going on to our climbing coaching sessions as their skills improve. We aim to create opportunities for local children to take part in activities that promote health and wellbeing, get them out enjoying the fresh air and teach them new skills. The physical, social and community benefits are so important for our young people and their families, who enjoy getting together regularly and taking part in a group activity. Our mission is to enhance the lives of Port Talbot families and give our young people a hobby and interest they can enjoy into their adult lives. will buy seeds and tools for a resident to take part in our garden project.